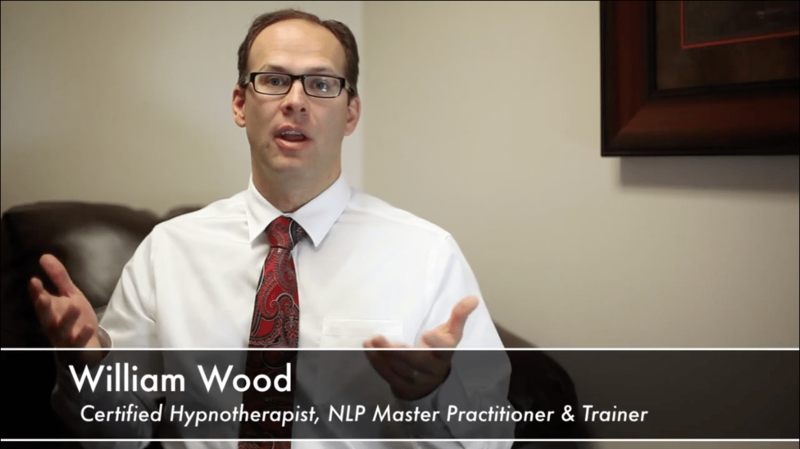 Hypnosis has a variety of techniques and strategies to enhance someone’s ability to learn. I have worked with a number of people to help them enhance their ability to spell or do math and had wonderful results. One thing I teach all my clients who want to enhance their learning is how to use the learning state. The learning state is a state of expanded awareness that helps someone notice more. The best way to access the learning state is to fix your eyes on the horizon, slightly above eye level and then slowly expand your awareness into your peripheral vision. Once you have expanded your awareness into your peripheral vision, maintain your expanded awareness and bring your eyes down to the front of the room where the teacher is teaching. Because all learning is unconscious in nature, the learning state allows you to quickly access the unconscious mind, preparing for the ideal learning experience.